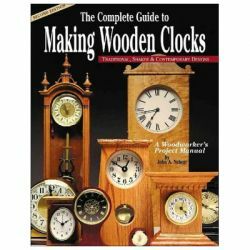 Legendary woodturner Stephen Hogbin's work has been groundbreaking at every turn. 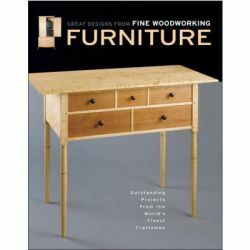 He first burst on the scene in the early 1970s with an exhibition of turnings unlike anything seen before-cut apart, re-assembled, enhanced by carving, and bearing little resemblance to the standard round stuff that had previously characterized the lathe. 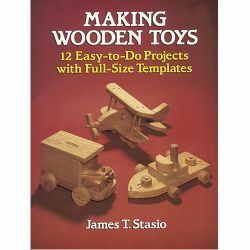 Now, the internationally recognized designer examines eleven of his finest and most innovative creations, distilling each piece to a useful project any woodturner can replicate. 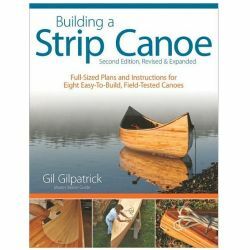 This is the first time Hogbin has described his techniques and presented his ideas in step-by-step project format. 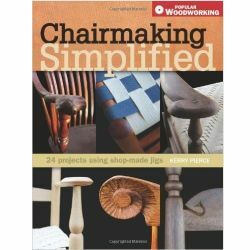 All of these projects begin with the lathe, but each features inventive cutting into the turned elements and recombining the pieces to make entirely new forms. 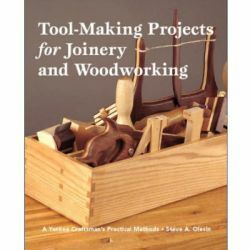 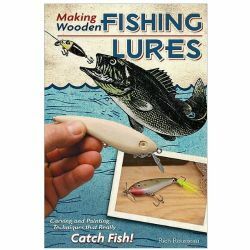 They do not require advanced technical skills, but will encourage you to break out of the basic vocabulary of woodturning and see marvelous new possibilities. 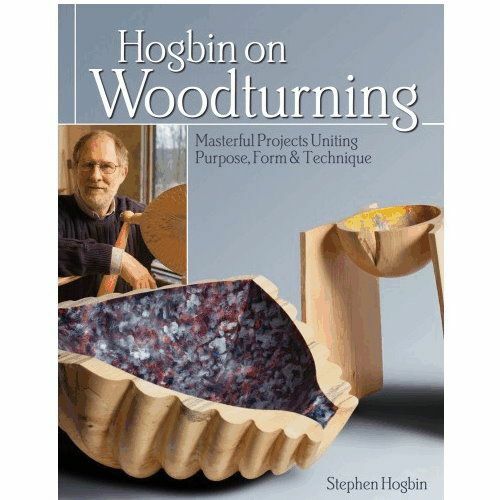 Hogbin on Woodturning reveals how a master designer integrates his visionary concepts with practical work at the lathe, allowing each to feed into the other. 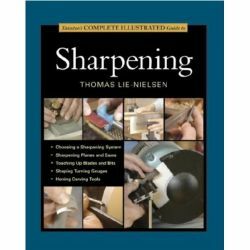 By replicating Hogbin's turning methods in your own home workshop, you'll gain stimulating new insight into the lathe and discover how to get the most out of your craft.